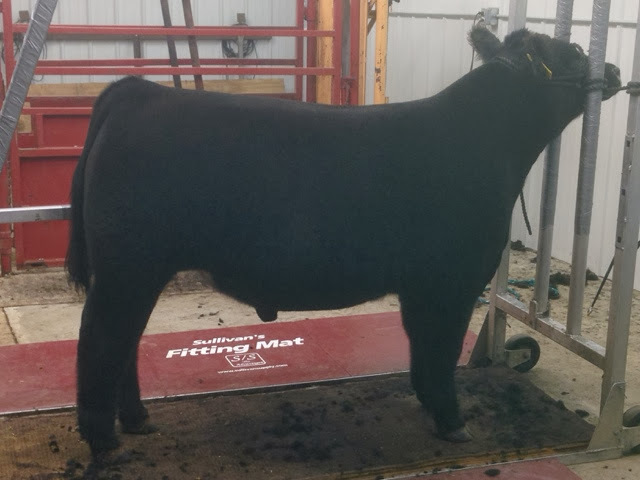 Maine Steer Ready for the ring! 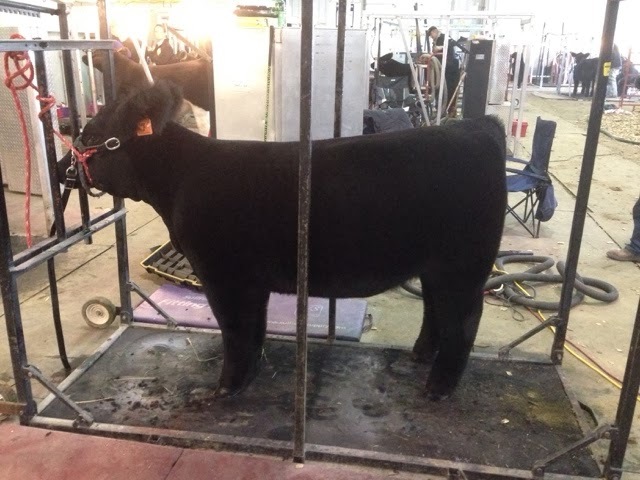 Jaclyn Frey Market heifer getting ready to head to the ring! 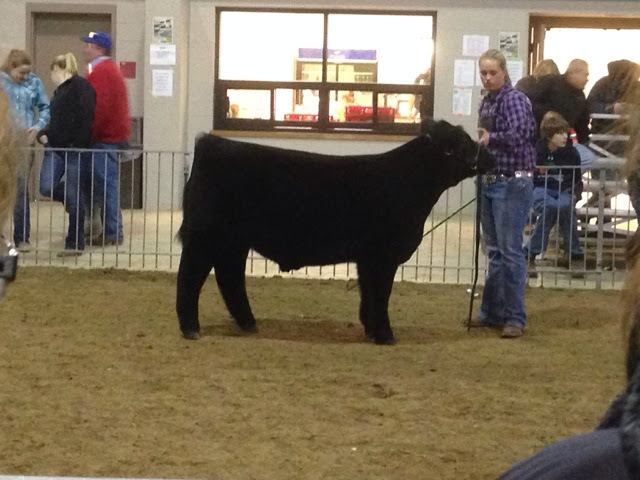 Good luck to Jaclyn Frey! 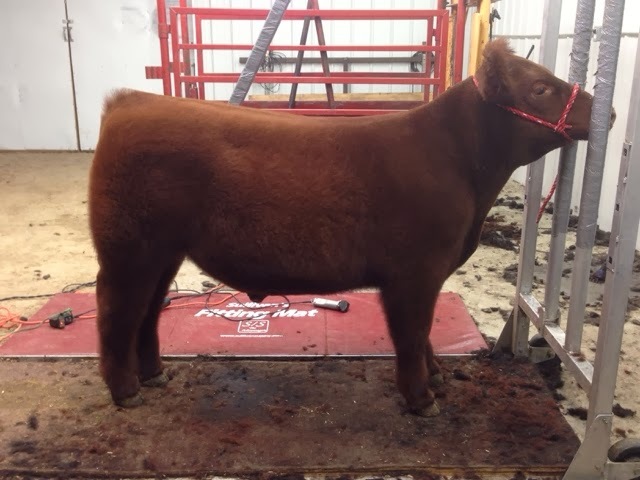 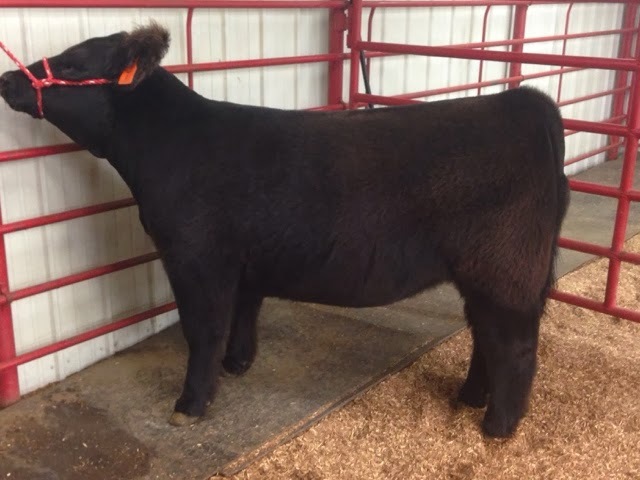 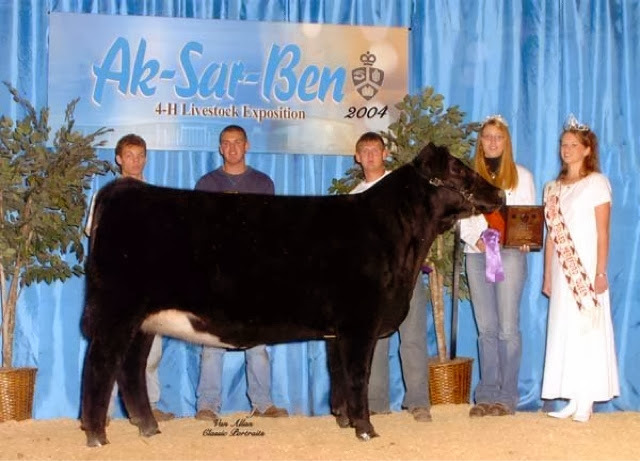 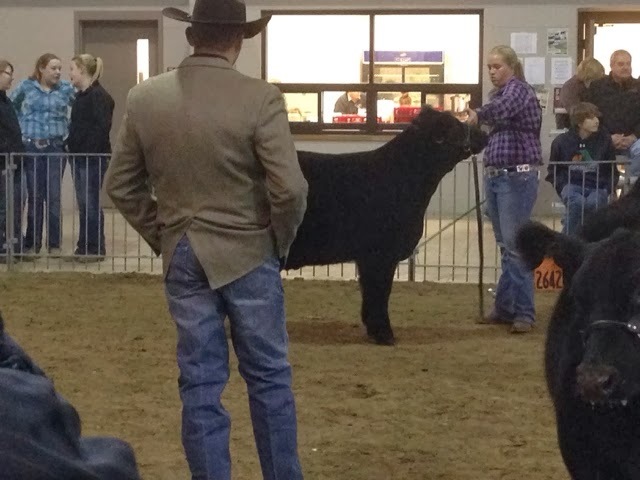 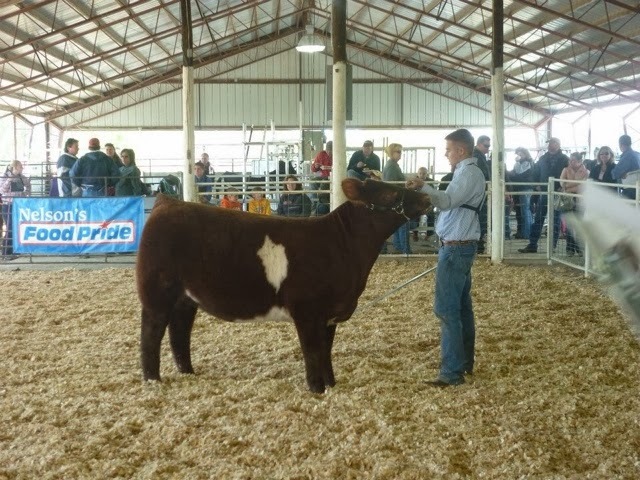 Jaclyn is taking her market heifer and maine steer to Norfolk Classic tomorrow! 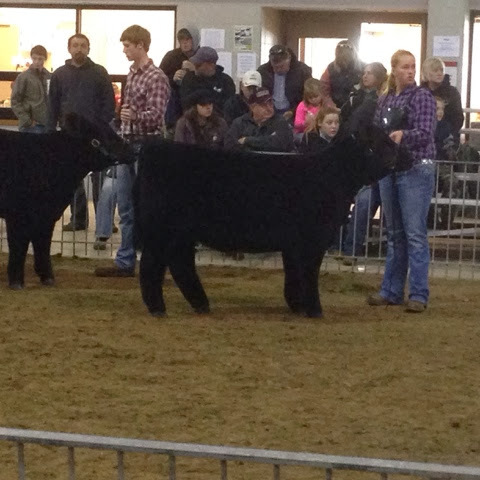 Good luck to the Romshek family! 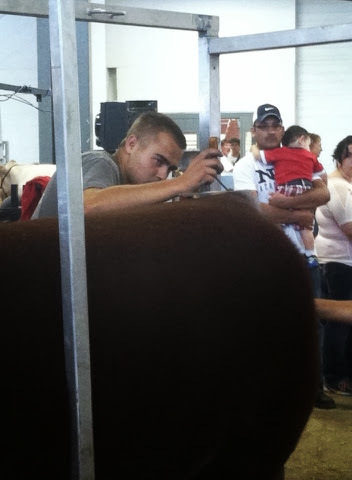 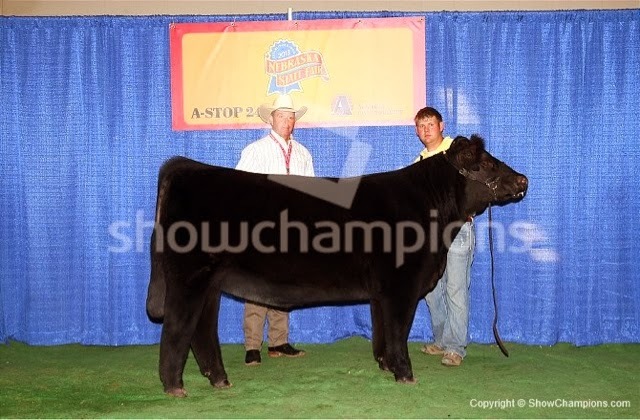 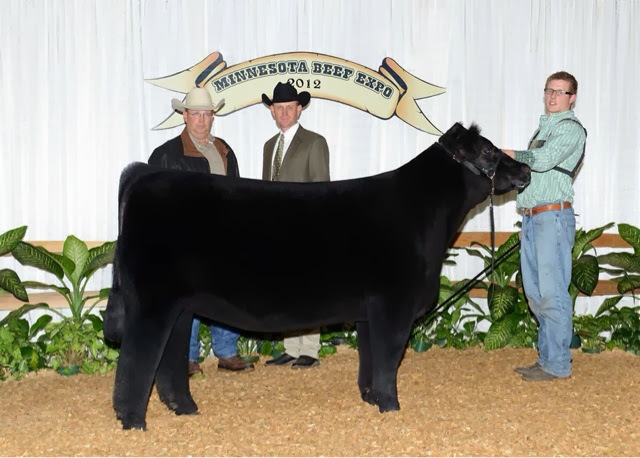 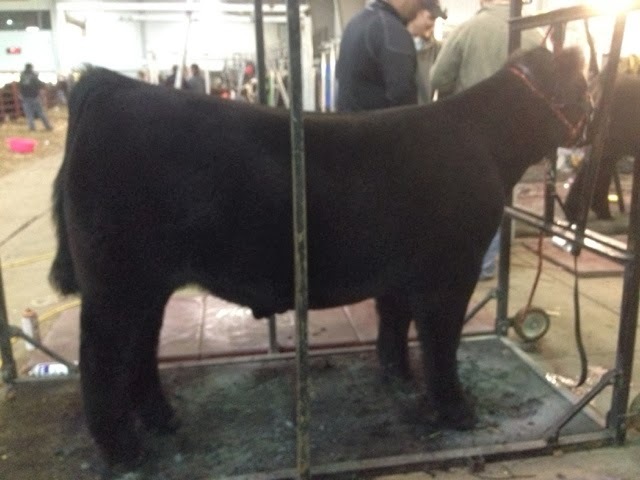 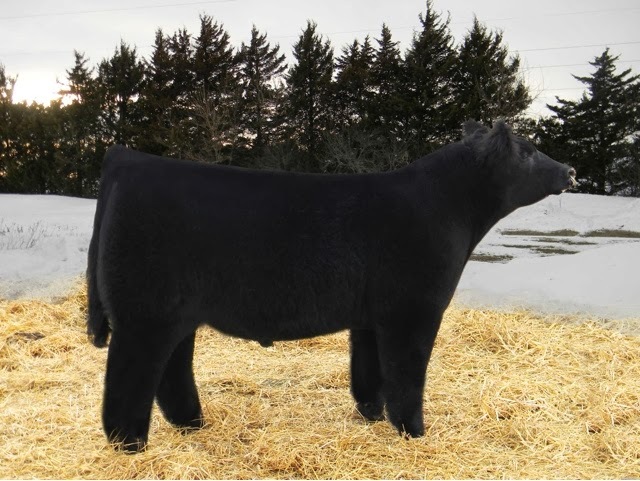 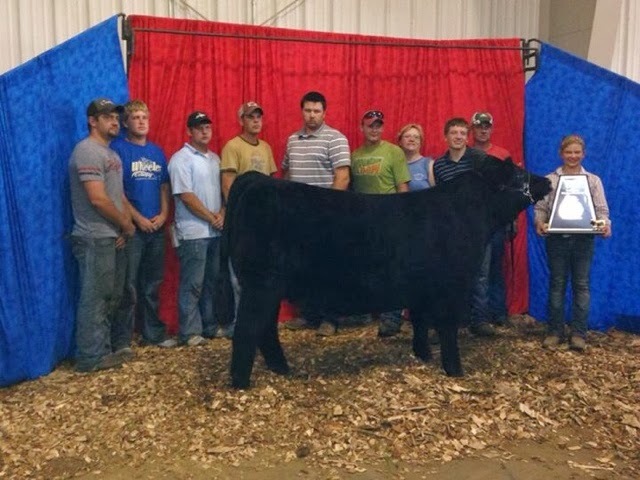 Man Among Boys steer still available! 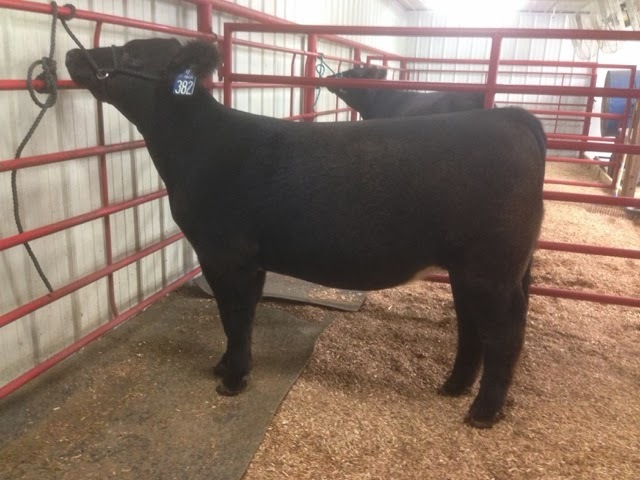 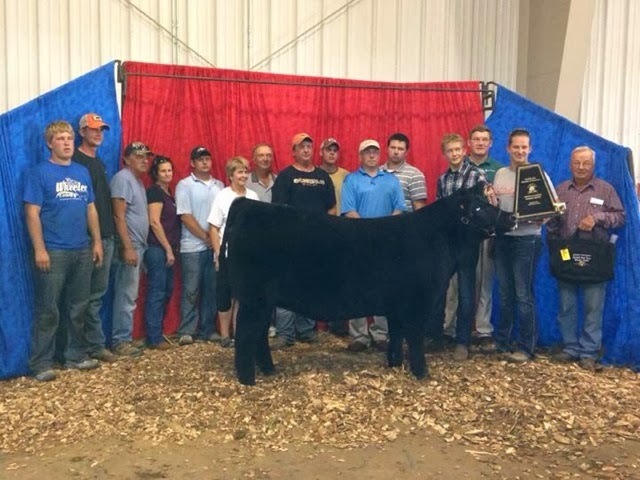 Cody Schulz will be the newest member of the team here at RB Angus and Show Cattle he will be here starting December 9th we welcome him to our program!